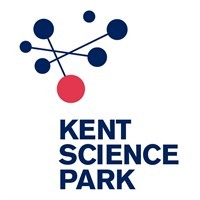 The Science Park was closed down by Shell R&D in 1990 and was privately purchased in 1996. 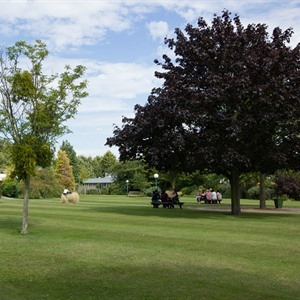 We initially had the job of clearing the grounds and bringing the gardens back to life from 6 years of neglect. 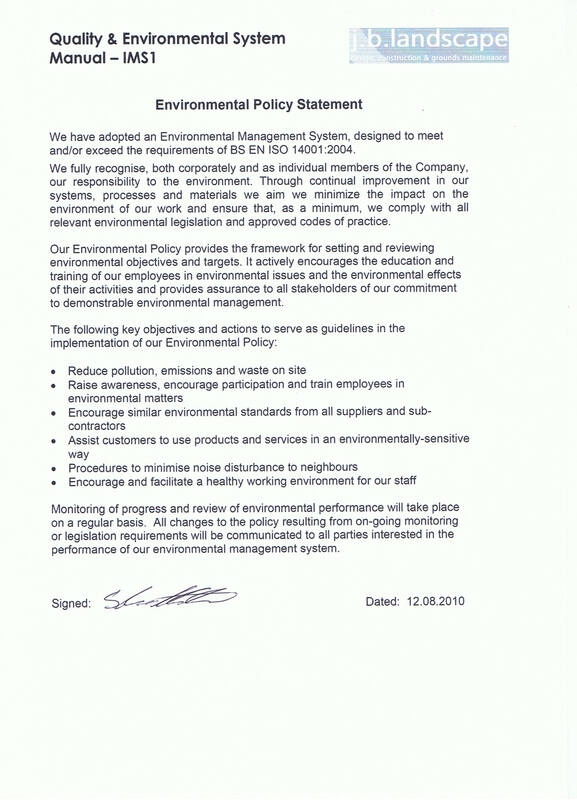 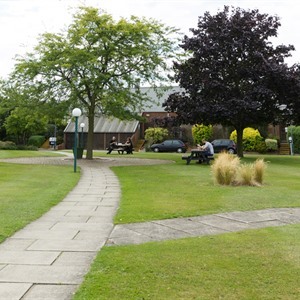 This led to a 3 year grounds maintenance contract to maintain the 65 acres of grounds and sports facilities. 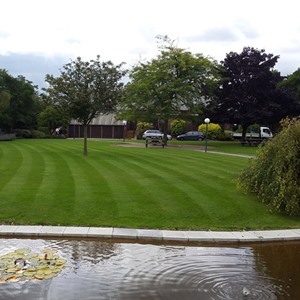 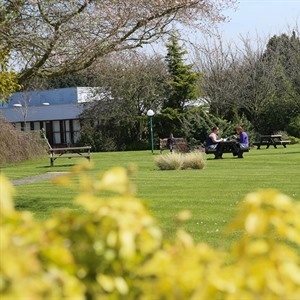 We are currently in a 5 year grounds maintenance contract with the Client and take care of the beautiful gardens, ponds and grounds to the Science park and sports/leisure centre.